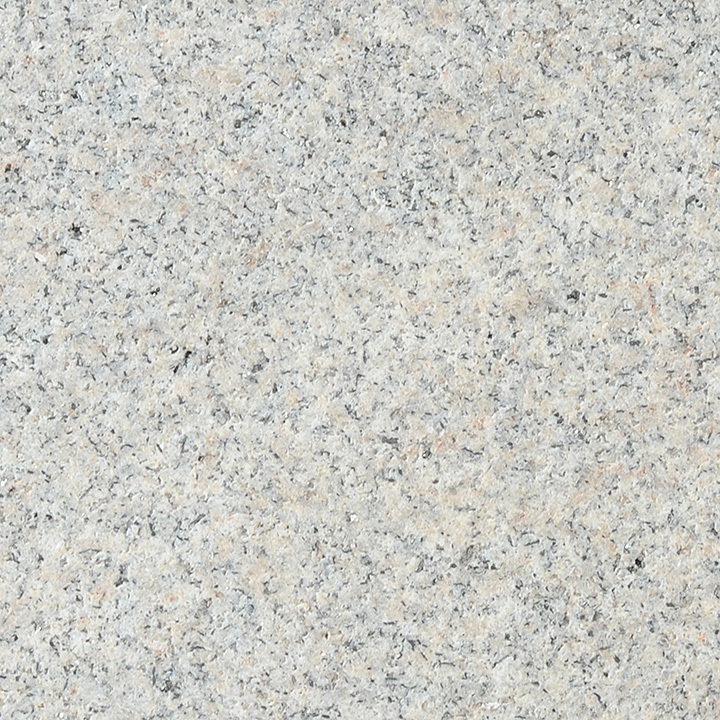 The Moonlit Rose sample shown above has a split finish. 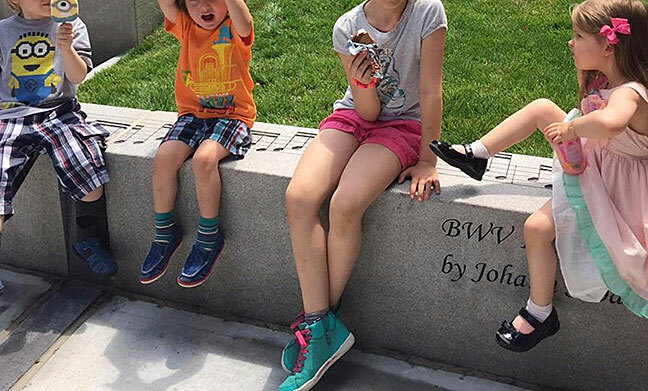 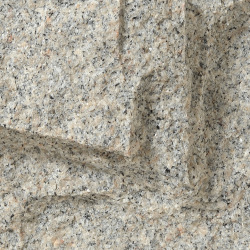 TYPICAL APPLICATION: Moonlit Rose granite from our Moonlit Rose Quarry in Carlton GA can be used for curbing, steps and landings, veneers, paving or posts as shown in this photo from Symphony Park in Boston, MA. 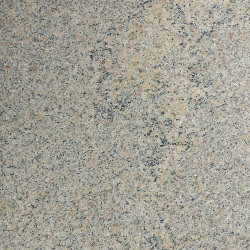 Click here to see more Symphony Park photos from the Finished Projects section of our web site. 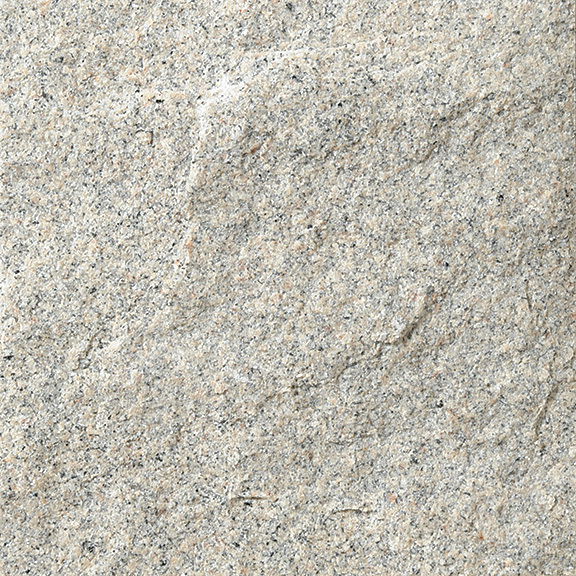 Moonlit Rose is a buff to light pink with infrequent black and white waves; tightly grained; exceptional splitting characteristics. 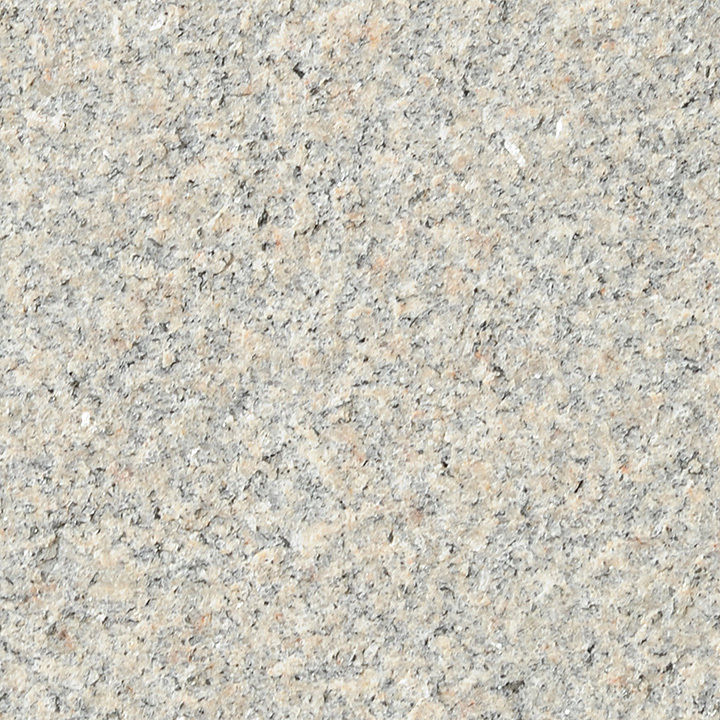 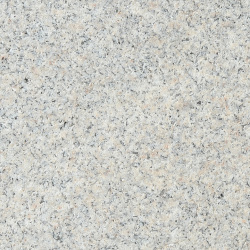 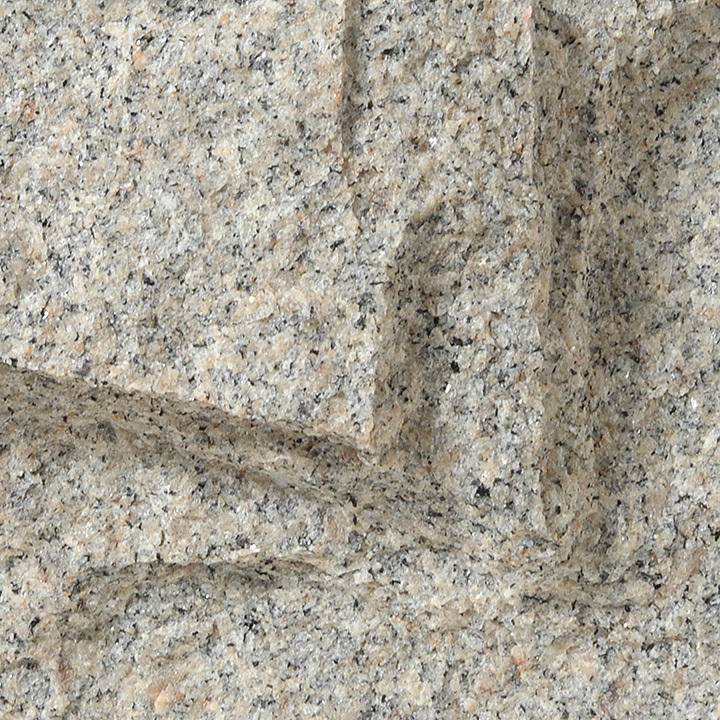 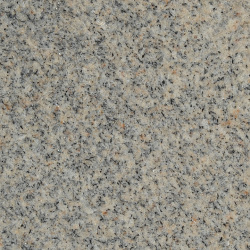 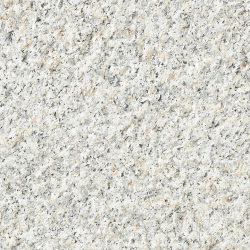 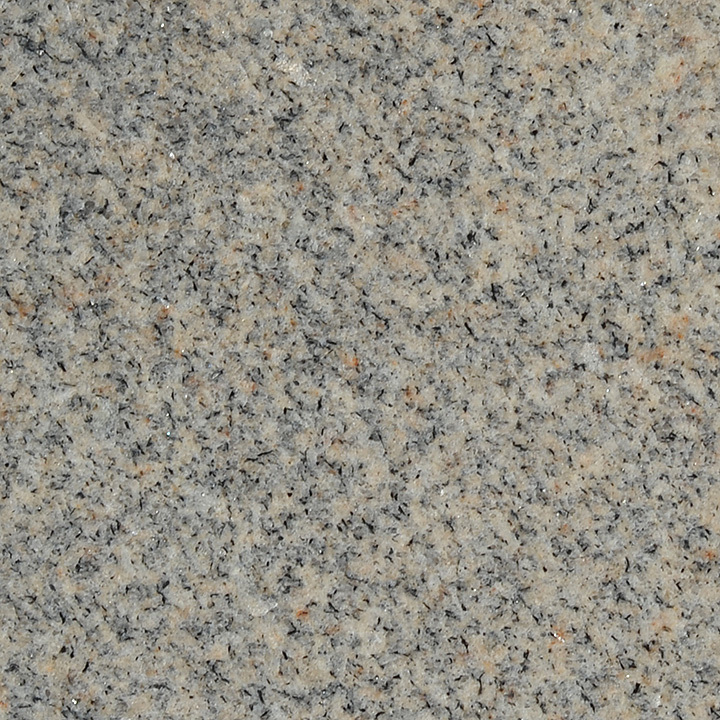 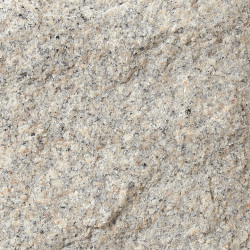 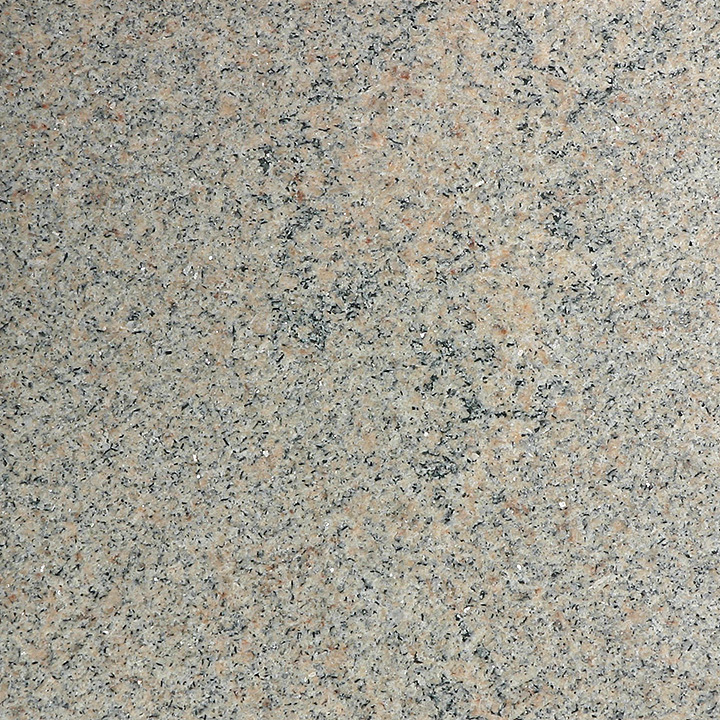 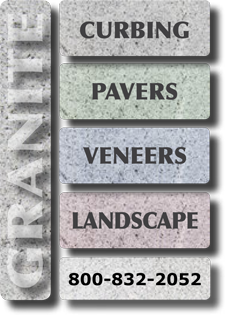 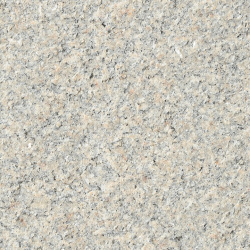 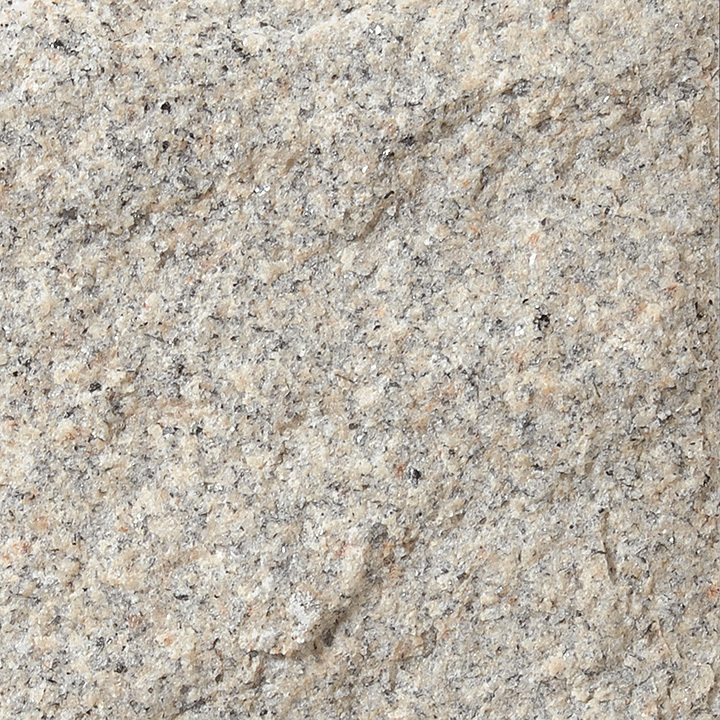 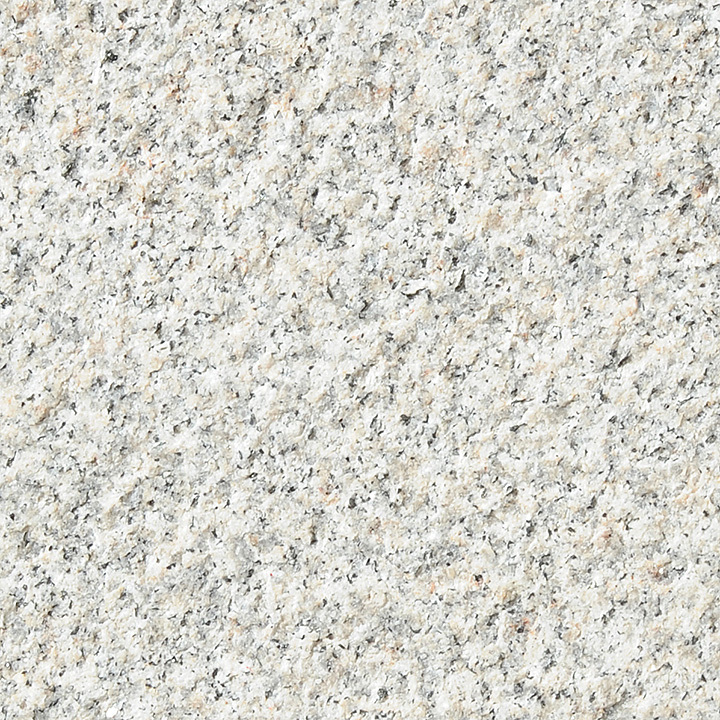 Click here for a downloadable PDF of the physical properties report for Moonlit Rose granite.